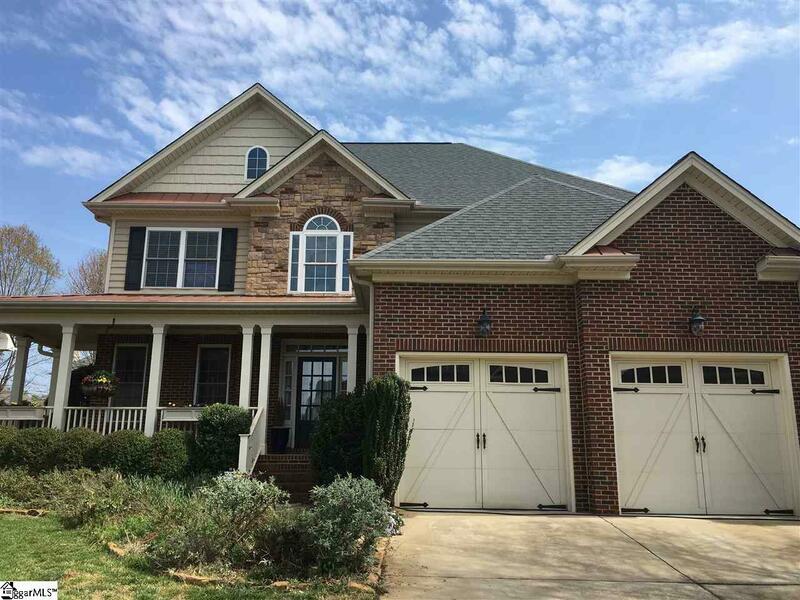 Amazing custom, 4 bedroom, 2.5 bath home in Kilgore Farms in the Five Forks community. Minutes to shopping and dining. Home has a beautiful double sided stone fireplace in between the sitting area and living room. The open kitchen has custom cabinets and granite counter-tops, as well as stainless steel appliances. The yard is fenced in and small pets will be negotiable. Lawn also has irrigation. The home offers beautiful plantation blinds and newly epoxied garage floors. Community pool available. Home will be available beginning in June.